Following a year-long trial in association with Highways England (HE), UK-based transportation technology developer Clearview Intelligence has announced that its wireless vehicle detector is now being offered with an extended warranty and CPD training. 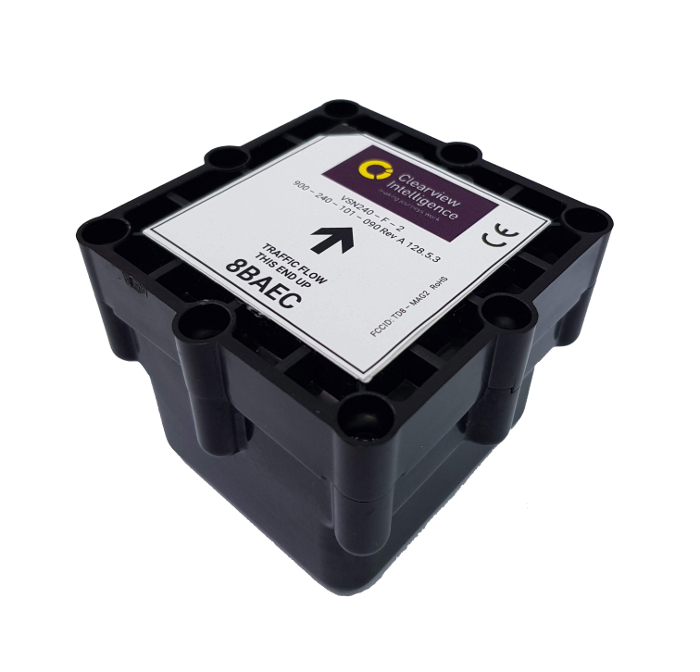 Clearview has extended the guarantee on its M100 Sensors from two to five years as part of an ongoing commitment to customer care. 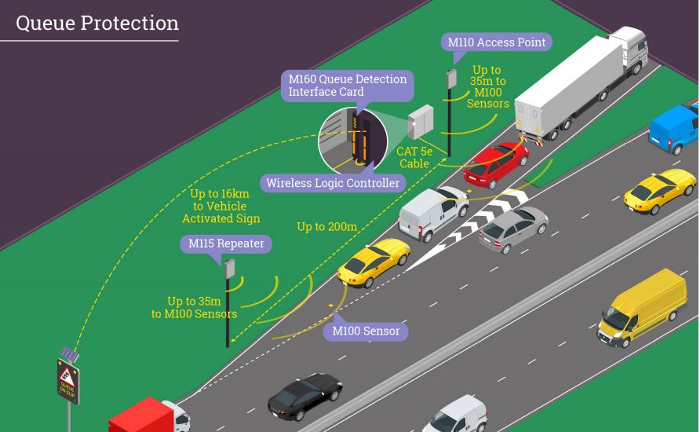 The warranty announcement coincides with a year-long trial of MIDAS (Motorway Incident Detection and Automatic Signaling) systems on the HE-operated M1/A1 motorway, which ran traditional inductive loops and the magneto-resistive wireless vehicle detection sensors side-by-side and concluded there was no difference in the quality of information gathered by the two pieces of ITS equipment. 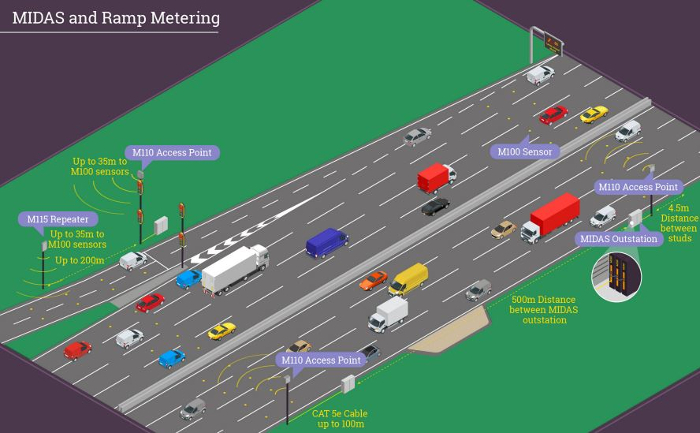 Installed on all sections of the UK’s motorway network and some sections of HE’s non-motorway Strategic Road Network (SRN), MIDAS is a distributed network of sensors that are designed to alert the local RCC (Regional Control Center) to traffic flow and average speeds, and set variable message signs (VMS), advisory speed limits along with mandatory speed limits in ATM (Active Traffic Management) sections with little human intervention. Clearview’s M100 Sensors are magnetometers that detect changes in the Earth’s magnetic field that are caused when a vehicle passes over them. Unlike inductive loops, which require ducting and trenching, the M100 requires only a single hole to be cored in the center of the carriageway, which means the sensors can be installed independently of each other. This reduces disruption to motorists as lanes can be closed individually and the sensor is up to four times faster to install than traditional loops. As the sensors are installed in the center of the carriageway, they are outside of the natural wearing course and so there is reduced road degradation and they are less prone to damage. 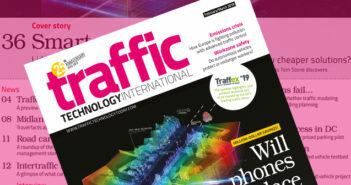 “Our wireless vehicle detector was first launched in the UK 10 years ago and since then, has been used across the strategic road network, trunk roads and urban roads,” explained Paul Bates, head of product management for Clearview Intelligence. 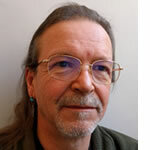 Bates continued, “With a decade of experience and knowledge in developing our wireless sensor, as well as the recent outcome of the trials on the M1/A1, we are confident that our sensors are a cost effective and viable alternative to inductive loops. So much so, we have extended our warranty and invested resources in obtaining CPD (Continuing Professional Development) accreditation to offer approved training in the correct installation of the sensor.